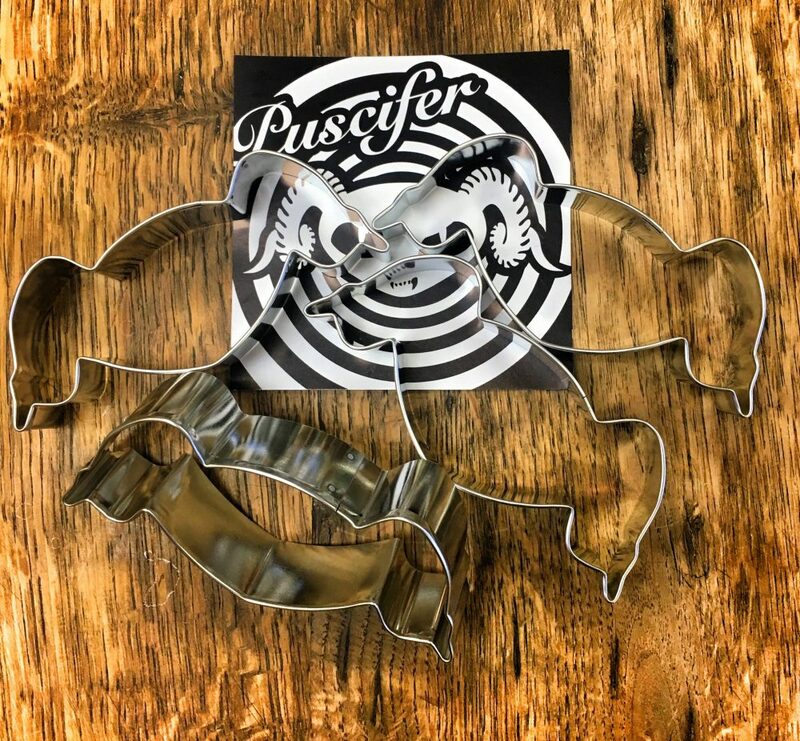 For the Shotgun Betty Crocker in us all we introduce the Puscifer Cookie Cutter. 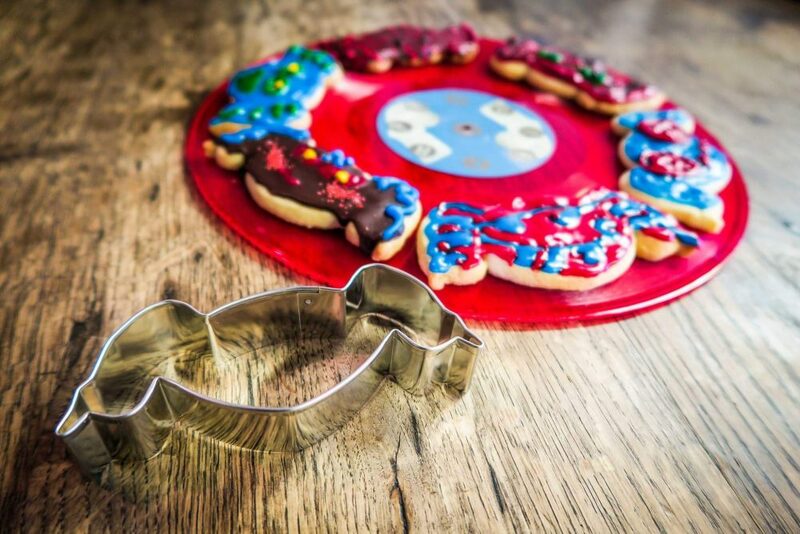 Proven to make baking more fun and cookies tastier! 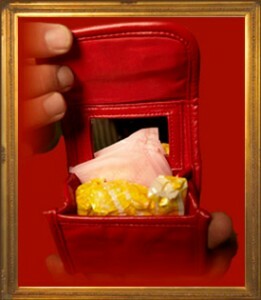 Category: Goods. Tags: cookie, logo. 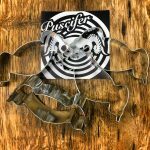 Puscifer Embroidered Patches- 4 New designs!